At Studio B Smiles, our patients come first. In fact, as a patient in our office, your best interest is the only interest that will be considered when it comes to your oral healthcare. Studio B Smiles offers a wide array of services ranging from basic exams to complete smile makeovers. We provide our patients with all general dental services as well as top notch cosmetic dentistry. 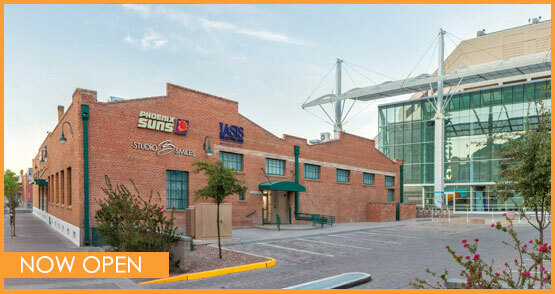 With locations in both Scottsdale and Phoenix, we are excited to welcome you to our practice! Our team members pride themselves on offering a unique alternative to the dreaded dental appointment. Studio B Smiles is equipped with the latest dental technology and uses only the materials and laboratory services with the highest professional ratings. From the moment you walk in the door, your experience at Studio B is sure to be exceptional.